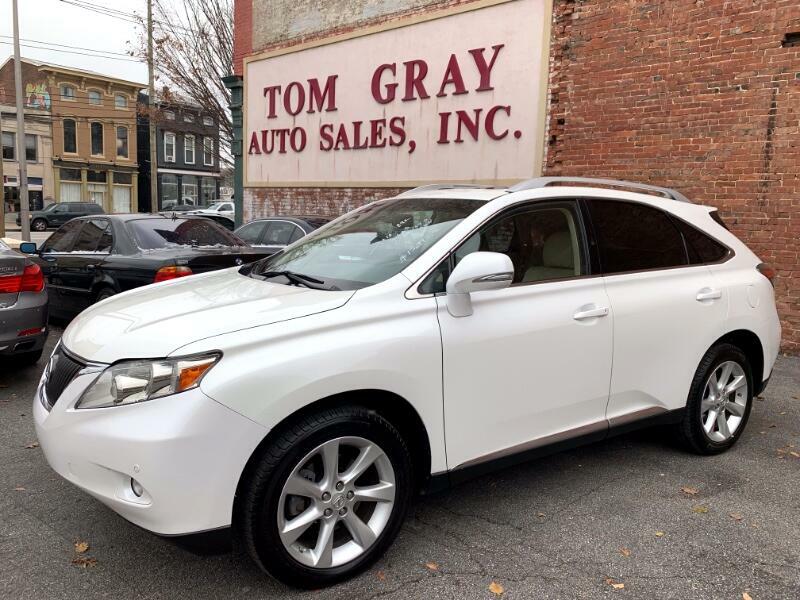 This 2010 RX350 AWD is a local trade, auto check certified. It comes loaded with navigation, sunroof, backup camera, heated and AC seats and much more. Call Darrell Tinsley at 502-625-0360 for a test drive or with questions.